Continuing his trip to world and regional countries, the US special envoy for Afghanistan peace Dr. Zalmay Khalilzad has arrived in Pakistan the other day. The goal behind his tripe is said to be sharing with Pakistani authorities the results of talks with Taliban representatives in Doha, the capital of Qatar monarchy and attracting of Islamabad cooperation in Afghanistan peace efforts. According to available reports, in this tripe, Khalilzad has met authorities of Pakistan foreign ministry as well as other Pakistani officials. It is a time that, despite of claims of Pakistani authorities, they have not taken any sincere steps for ending of current Afghanistan conflict, instead based on authentic evident, certain bodies in Pakistan government particularly Army and ISI support continuation and deterioration of insurgency and insecurity in this country. Pakistan Army and ISI have been involved in comprehensive training, intelligence military and political support of those groups who were fighting the Afghan people in the past 40 years and are fighting currently too. Pakistan support of terrorist groups who are fighting the Afghan people and government, is not an issue that is only claimed by Afghan people or government but all countries of the world including the US has acknowledged it continuously. The US president Trump suspended part of aids to Pakistan and later cut part of it for what he called providing accumulation and safe sanctuaries by Pakistan government, Army and spy agency for terror groups. In recent years, repeatedly president Trump particularly when he was announcing US strategy on Afghanistan and south Asia, strongly attacked Pakistan and said that Pakistan has fooled the US, received multibillion dollars aids from the US without taking any step on its commitments. The reason for lack of Pakistan cooperation in Afghan peace is Pakistan’s interest for continuation of Afghan conflict. Pakistan actually doesn’t want the Afghan war to be ended, because with continued war, Pakistan wants to prevent establishment of reliable peace and security and institutionalization of a stable and powerful administration and considers implementation of such a policy in the benefit of its strategic depth. The 72 years old Pakistan government has defined our country with its over 5000 years background as its strategic depth. 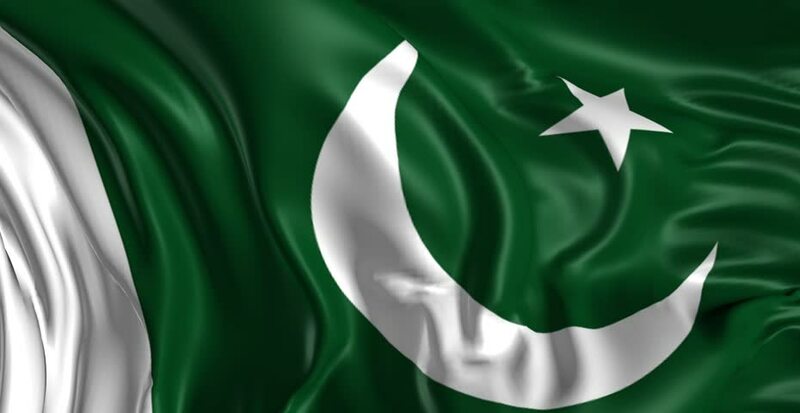 Pakistan expect Afghanistan to be a secure yard for that country in Pakistan- India conflict and be a transit passage for development of its trade to carryout commercial transactions without transit duty through Afghanistan to central Asia. Now the US looks apparently serious for ending of war and restoration of peace in Afghanistan. Calling Afghan war “Ridicules” president Trump has tasked Zalmay Khalilzad to conclude this process. For this purpose, it is necessary not only to continue previous pressures, but further steps to be taken and both Pakistani civil and military authorities should realize that if they don’t act upon their commitments sincerely, they will face strong reactions of the international community. Afghans remember that at the end of 2001, the then US president George. W. Bush had seriously asked Pakistan to cooperate in collapse of Taliban Emirate who were not ready to handover Osama Bin Laden the main perpetrator of attack on WTO Towers, to the US and had threatened that if Pakistan disobey the US request, the US would return it to the stone age. Pakistan ex-leader Gen Perwaz Musharraf was ready to offer every cooperation with the US.